When American Edward Snowden released thousands of pages of highly classified government documents in 2013 – he also released the full fury of the American government and in varying degrees the American people. Edward fled and ended up in Russia. 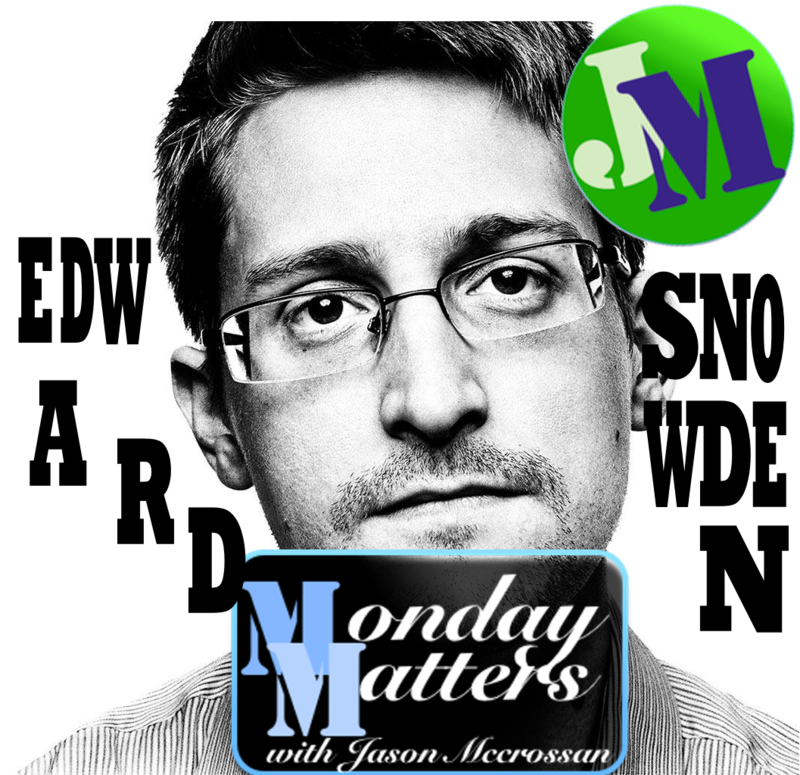 James Bamford, author, journalist, and former Navy intelligence analyst is one of the few who have met Edward face to face and talks about that encounter and the theory that Ed Snowden is NOT the only NSA leaker.